When you capture a visitor's focus, you have a great opportunity. What are you going to do with it? Offer them an opportunity to join your list. 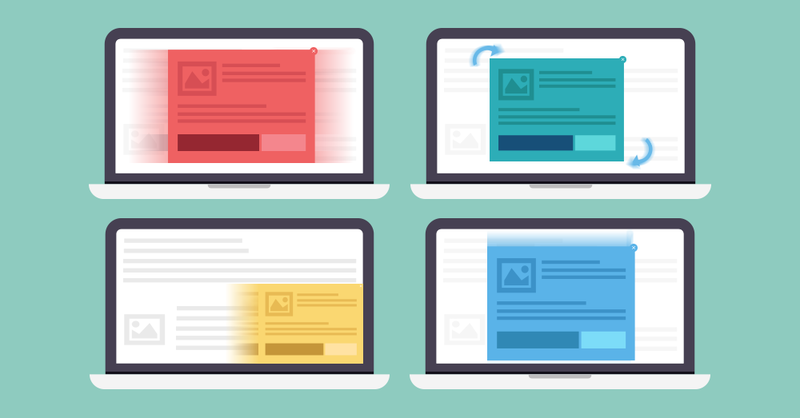 ​Our different opt-in animations are perfect for grabbing that focus. In fact, it's why we built them as a feature in our Thrive Leads plugin. Opt-In Animations Are Just ONE Aspect of Thrive Leads! Thrive Leads is a powerful wordpress plugin, built to convert visitors into subscribers. Hi! I'm your friendly demo lightbox!